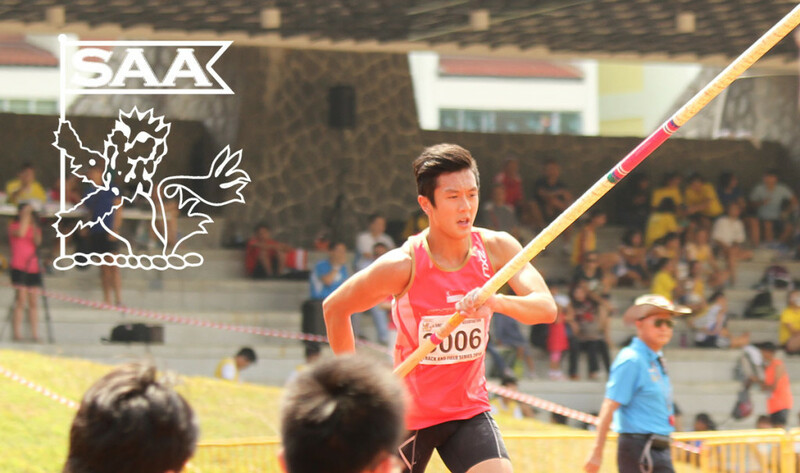 Sean Lim Zi Qing will be representing Singapore in the Men Pole Vault Open at the 76th Singapore Open Track & Field Championships 2014. Here’s is his profile awareness of our selected National Athletes for the competition. Preparations have been going okay! Been increasing busy as university has started but I’m learning to strike a balance! I would hope to be able to achieve a height close to or above my PB! Renaud Lavillenie. His build is much closer to that of an Asian rather than the conventional tall and muscular world class athletes. Hence he serves as an inspiration for me as height wouldn’t be a limiting factor to my progress! I was in secondary 1 when they held trials for pole-vaulting. I found that it was an interesting sport and something fresh and nothing I’ve tried before! I’ve been in the sport ever since!